Level II – July 2015 | What's new with ELP? 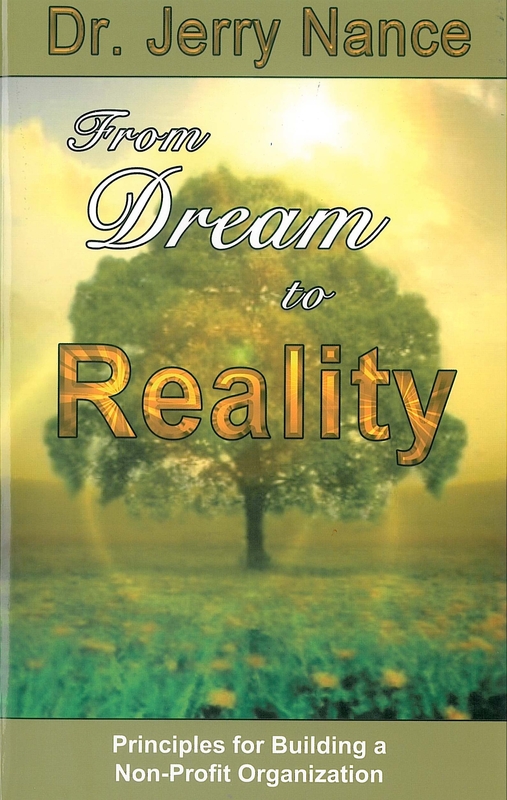 This entry was posted in Level II and tagged 21 principles, celebrate, cherish, development, Dr. Jerry Nance, dreams, hard, laugh, ministry, play, pray, reality, victories, work by Andree Aiken. Bookmark the permalink.